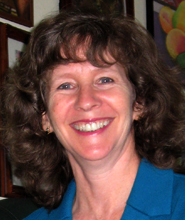 Catherine Grytting specializes in assisting individuals in the process of growing whole. She opened her healing/teaching practice in 1997. Her doctorate, from Seattle University, includes the study of spiritual healing and a certificate in transforming spirituality. For more information, visit her website at catherinegrytting.com.